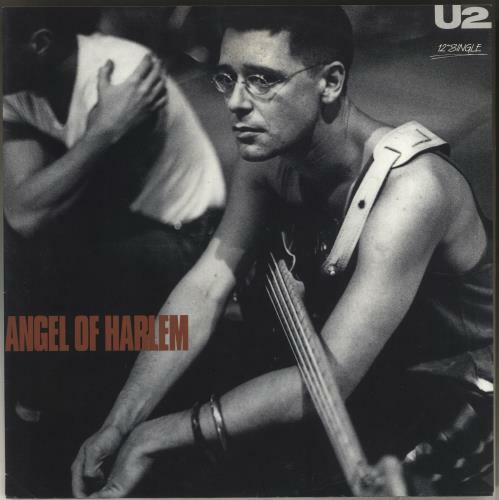 U2 Angel Of Harlem (Ultra-Rare 1988 Australian-only limited edition 3-track 12" single with picture labels, pressed exclusively on RED VINYL & released by Festival Records. Also features A Room At The Heartbreak Hotel & a live recording of Love Rescue Me. 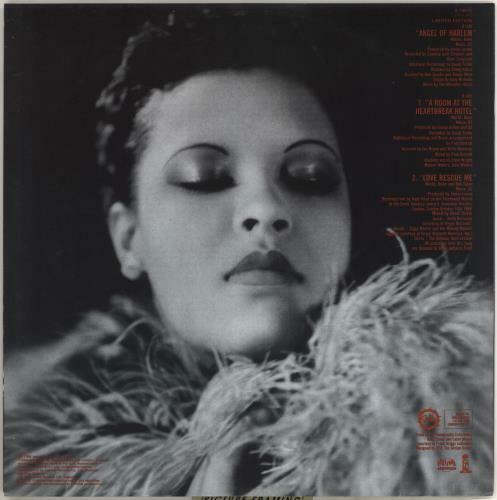 The delicate picture sleeve is Excellent & shows some ring wear with age. 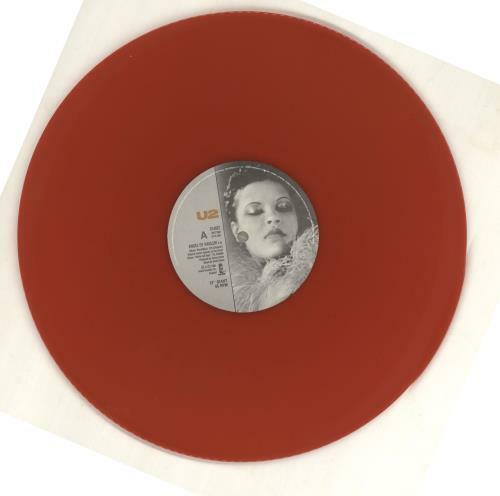 The vinyl, reportedly limited to just 500 copies, grades VG+/EX- with several light paper hairlines on the b-side notaffecting play & a nice deep sheen both sides. Very hard to find! X14672). or visit our U2 image gallery.